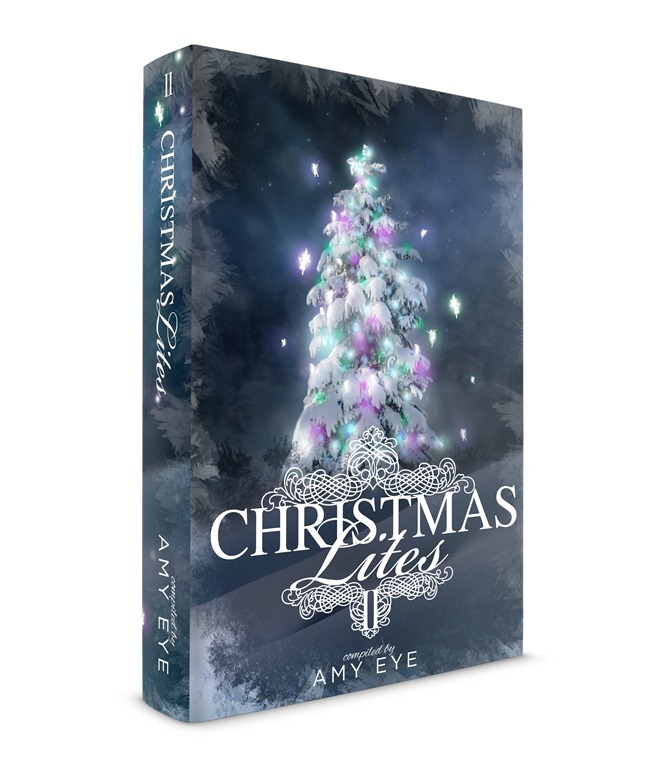 Next week, Christmas Lites II, the anthology put together by Amy Eye to raise money for the NCADV, will be officially released. To celebrate the event, we’re having a huge giveaway. And since I don’t throw around adjectives, judge for yourself the magnitude of the gifts. Click this awesome link to be one step away from winning this beautiful anthology and so much more. Like two copies of The Priest, for example. You are on my NaNoWriMo Buddy list. Have a Merry Christmas and congrats on winning NaNoWriMo 2012! Hi, Verner! Congrats to you too! This Nanowrimo I couldn’t socialize much, but your comment just reminded me how nice it is to connect with fellow nanowrimers 🙂 I’m too a firm believer of the 1k a day philosophy of writing. Hi Monica – you know what curiosity did to the cat! So pleased with myself for tracking down your fairy tale, and will certainly be purchasing a copy. NCADV is a charity helping victims of domestic violence? I’ll check out their website, and really hope this book sells a million copies and raises a ton of money to enable NCADV expand their support systems. No-one should feel unsafe in their own home. ps. You won Nanowrimo?!! Congratulations my modest friend! Thank you, Julia 🙂 You’re always too nice to me. And, yes, NCADV is a worthy cause and I was happy Amy asked me to write a short for the anthology.